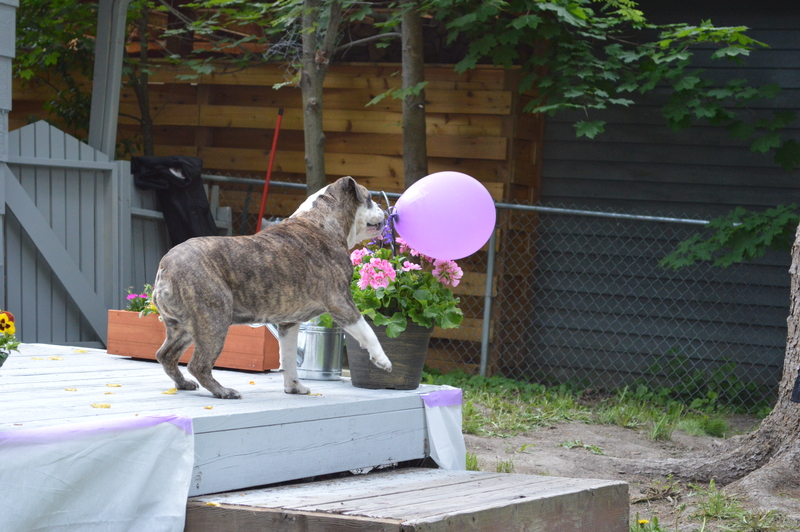 Bulldogs, my 2nd week feature for the newbie blog award!!! As I complete the first of 4 feature of the week, back to a healthy lifestyle, per the newbie blog award instructions, I must say it has not been an easy task this week. Many distractions and cravings for that yummy sugar!!! But the fight is going well and I will continue to consciously be aware of what goes into my body. Healthy lifestyle is part of my life now!! Moving on to second of four, the feature for this week is Bulldogs. I know I have finally been able to get her blog back up and running and managed to pull off some posts as well. This week I will be paying more attention to her blog, to her and to rescue organizations and other bulldog information. Got to love those precious fur babies :-)! !